Colloquium CARE I: Pregnancy, childbirth and early childhood (June 20-22, 2019) – sign up now! 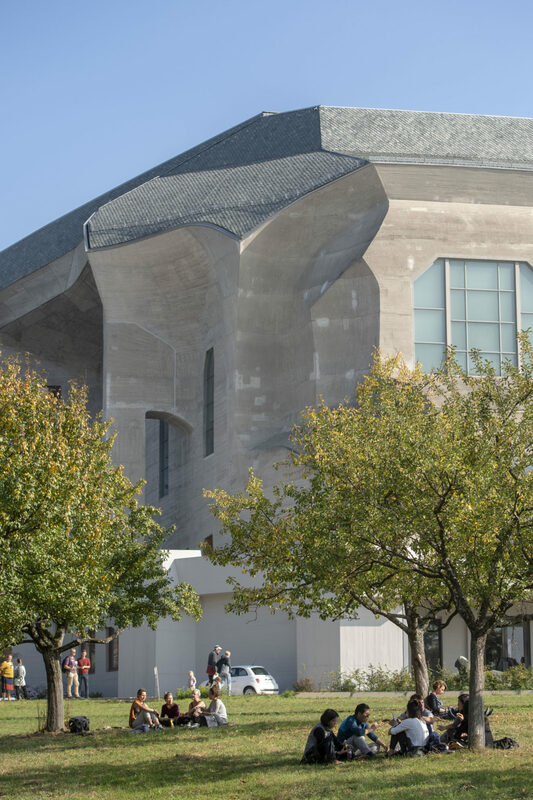 The interdisciplinary colloquium of the Medical Section of the School of Spiritual Science at the Goetheanum on its CARE theme I – Pregnancy, Birth and Early Childhood will take place from June 20-22, 2019 at the Goetheanum in Dornach, Switzerland. It is aimed at all medical-therapeutic, nursing, educational and social professionals involved in this phase of life.